As it gets cooler and fall arrives, you may be tempted to go into your “hibernation mode” and leave the exercise off the agenda until spring. But there are plenty of fun running events happening during the fall and winter to keep you active. Join hundreds of others as they dash across Virginia during the following fall and winter running events. Run this scenic course as you encounter live bands, cheer stops, candy stops and other course surprises. The fun doesn’t end there! Celebrate your finish at a huge outdoor Craft Brew Fest with live music, Baker’s Crust Kickin’ Corn and Crab Chowder, and ice cold brews. The 5K Trail Race/Walk will wind through the Jack-O-Lantern Branch Heritage Trail at the Booker T. Washington National Monument and end at the Oktoberfest site. The Oktoberfest festival will include live entertainment, a children’s play area, Oktoberfest-style strong man contest, German food and special Oktoberfest beer brewed by Sunken City Brewery. Enjoy pumpkin carving and painting, candle dipping, apple pressing, face painting, 19th century children’s games, an apple slingshot, a candy maze and more. Enjoy the sunset and sip hot cider by the bonfire at 6:30 p.m. followed by the start of the last race of the “Adventures on the James Games” series with a 5K run through some trails at the park at 7:30 p.m. The flat, fast, One Mile course will run on the Virginia Beach Boardwalk on Friday night while the 10K course and Mini Monster 1K take you on a scenic tour of the Oceanfront on Saturday. Celebrate on Saturday with a huge post-race party on the beach with plenty of Blue Moon Beer, live music, costume contest and post-race food. Lurch, groan and shuffle as you walk through downtown Fredericksburg dressed as a zombie. Prizes are given to the best Zombie costume. Bring nonperishable food items, household cleaning products, paper products or a monetary donation to benefit local charities. Unleash a pre-emptive strike on Thanksgiving calories by participating in the Turkey Trot 10K, hosted by the Marine Corps Marathon. Held aboard Marine Corps Base Quantico, this 6.2-mile event is sure to bring smiles to participants ages 8 and over. Families and younger runners may wish to participate in the Turkey Trot Mile held along with the event. 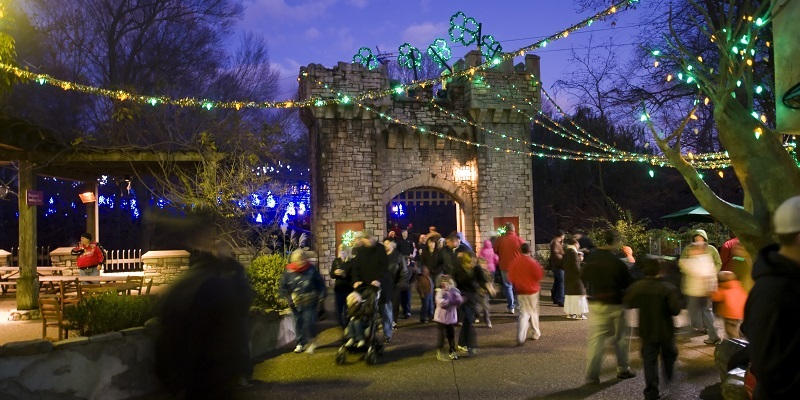 Enjoy the sights, smells, and sounds of Christmas as you wind your way through the wonderfully decorated Christmas Town in Busch Gardens. All 8K runners will receive one 50% coupon for Christmas Town and one free single day pass for the 2017 season as part of your registration! The event also features the Running of the Cows Kids Fun Run with the Chick-fil-A cows! This tacky sweater Christmas themed event has a little something for everyone with a competitive 5K race, 5K walking category, and themed tacky sweater competition. All 5K runners receive a race T-shirt, post-race refreshments and festive post-race awards ceremony. If the idea of a scenic run followed by a box of Godiva, hot chocolate and holiday shopping sounds like a winning combination, head to beautiful Arlington this December and kick off the holiday season with chocolate! The Light Up the Night 5K is a family friendly event that is guaranteed to bring a smile to your face! Dress in your best Christmas attire or your tackiest sweater and meet at the Uptown Farmers Market for a night you’ll never forget! Richmond is home to some of the tackiest of holiday lights, a festive craze that has made the city a holiday destination. This 6k course shows off incredible displays of tacky lights featuring dozens of homes. Dust off your ugliest holiday sweater, find anything you can that lights up or glows and head out for the Carmax Tacky Light Run. Close your eyes and envision a nautical holiday wonderland of more than a million bright lights twinkling against the Atlantic as you’re lacing up for a run on the Virginia Beach boardwalk. 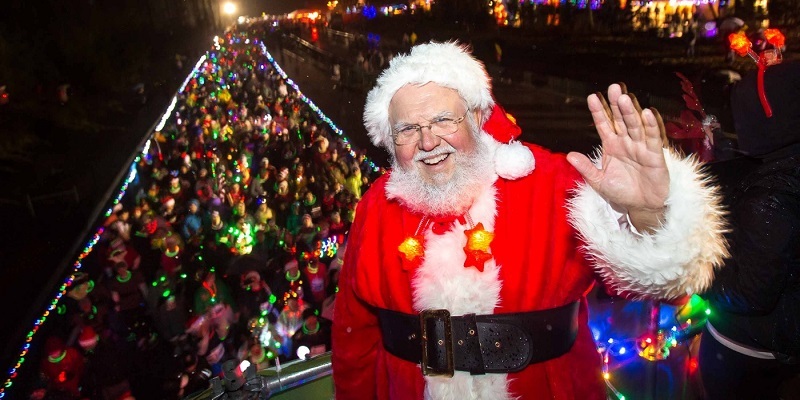 The Surf-n-Santa 5 Miler will be held at twilight along the boardwalk so runners can enjoy the “McDonald’s Holiday Lights at the Beach” display, named by USA Today as one of the top ten best holiday light displays in the country! Throw on your red or green running shoes and tacky sweaters, add some jingle bells and Santa hats and get ready to run through the fields, woods and maybe even the snow! Prizes will be awarded for runners with the best holiday outfits. Reward yourself with a nice cold pint afterwards! The New Year’s Eve Glow Run 5K is the hottest way to ring in 2018 with friends and family in Harrisonburg. Enjoy a new out-and-back 5K course that starts/finishes downtown and runs through JMU’s campus. 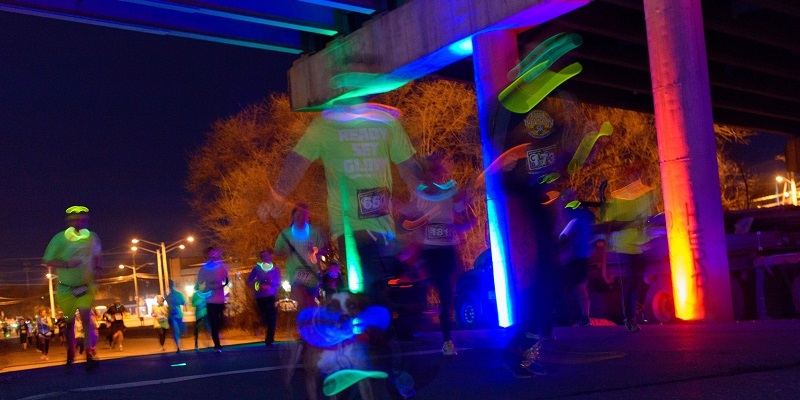 Even better, all participants receive more glow paraphernalia than you’ll know what to do with and the course is lined with flashy lights and DJ’s. Kick off the New Year in a fun, healthy way. Runners and their families will enjoy two miles of spectacular light displays at the Norfolk Botanical Garden during the Dominion Garden of Lights annual light show extravaganza. Enjoy a Kids’ Dash, special entertainment, food, drinks and more! This run is fun for the entire family. Shiver in the River will start with a clean-up along the banks of the James River. 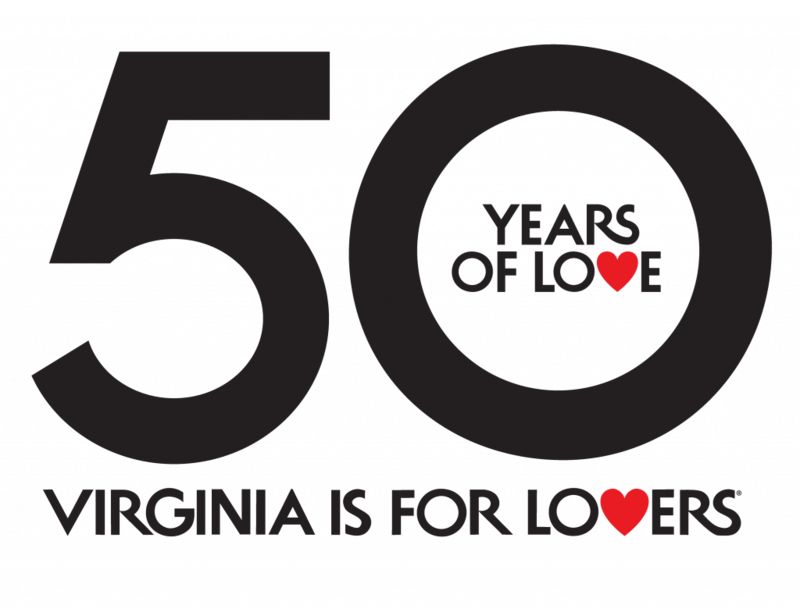 Next, enjoy the beauty of Virginia and the James River with a bit of exercise during the 5K Walk. The James River Jump will take place along the chilly banks of the James right by Historic Tredegar. Pre and Post James River Jump, the event hosts a celebratory festival including heated tents, food and beverage vendors, music, and a fun environmental atmosphere. Celebrating 25 years of coolness, the Polar Plunge Winter Fest invites you to throw on your swimsuit for a chilly dip in the ocean. They are also serving up a brand new 4 Miler Run/Walk and a 1 Mile Dash & Splash! Charlottesville, Dec. 27, 2017 – Strut your stuff on the red carpet in your best Plunge costume or enjoy many of the shops and restaurants at The Shops at Stonefield! Richmond, TBD – Do your best cannonball into a frosty above-ground pool at the Shops at Willow Lawn. 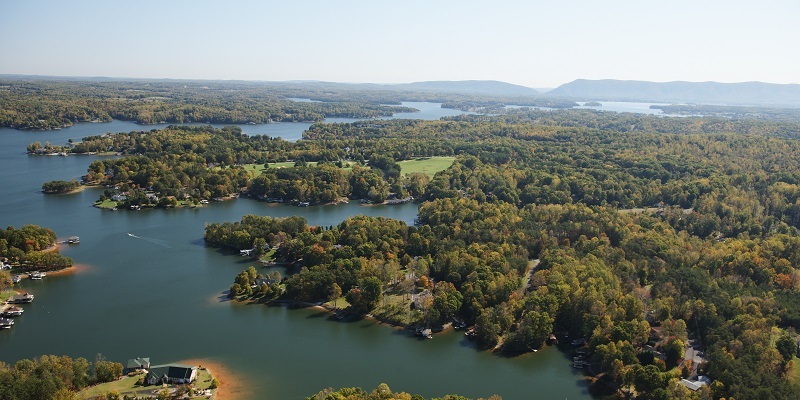 New River, TBD – Enjoy free hot chocolate and cool costumes to get you warmed up before the plunge at Dudley’s Landing at Bisset Park. 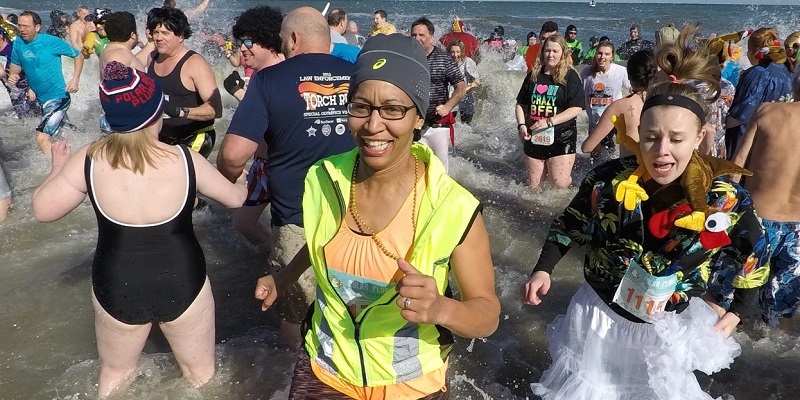 Dumfries, Feb. 24, 2018 – Put on your brave for the Northern VA Polar Plunge Fest, where hundreds will dash into the icy Potomac. Click here for additional sporting events to watch and participate in.